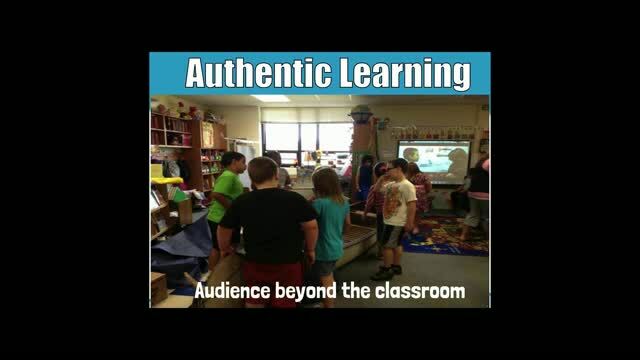 Real-world connections provide students immediate, relevant reasons to learn, other than the fact that you've given them an assignment and they will get a grade on it. 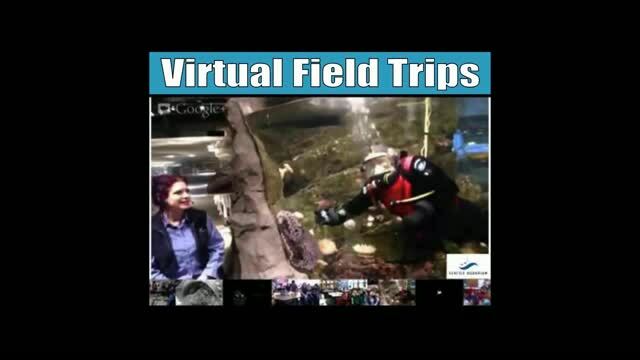 This webinar will show how you can easily connect students to the real world and collaborate with the free video chat resource, Google Hangouts. 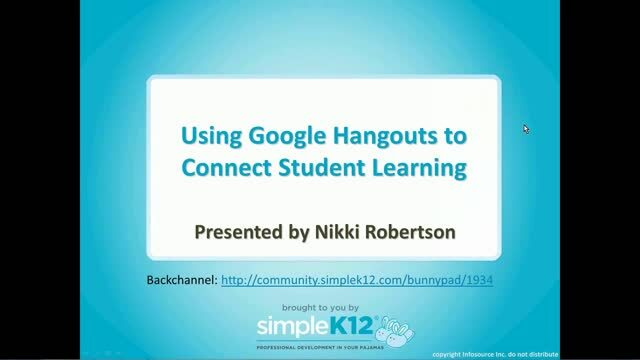 Join Nikki D Robertson as she shares how you can use Google Hangouts to work on collaborative projects with students in other parts of your state, country, or the world, as well as connect with experts that can relate real-world applications to what students are learning in your classroom. Discover how you can help your students connect! Good application of the hangout feature of google. This was an awesome webinar. I can�t wait to try it out with my first graders. 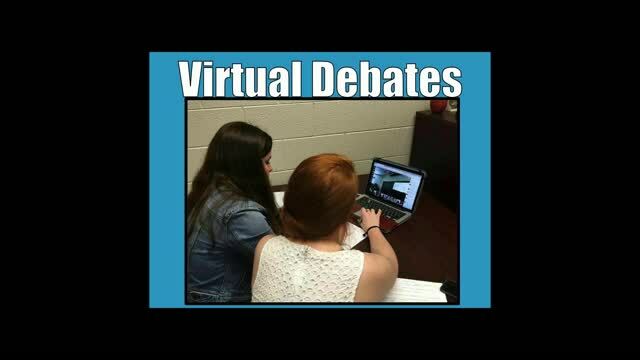 Great ideas and application for the Flipped Classroom. 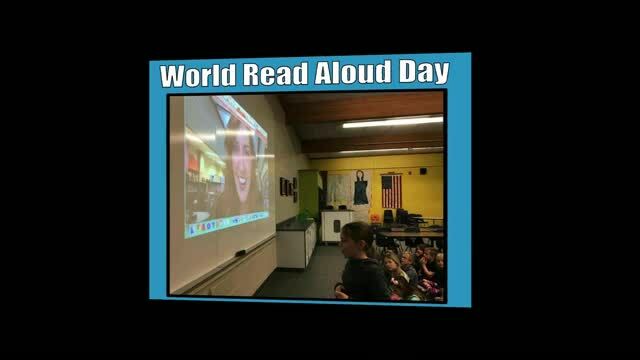 Especially helpful for the global classroom, connecting with experts, virtual field trips, virtual book club, world read aloud day, and opportunities for authentic learning.